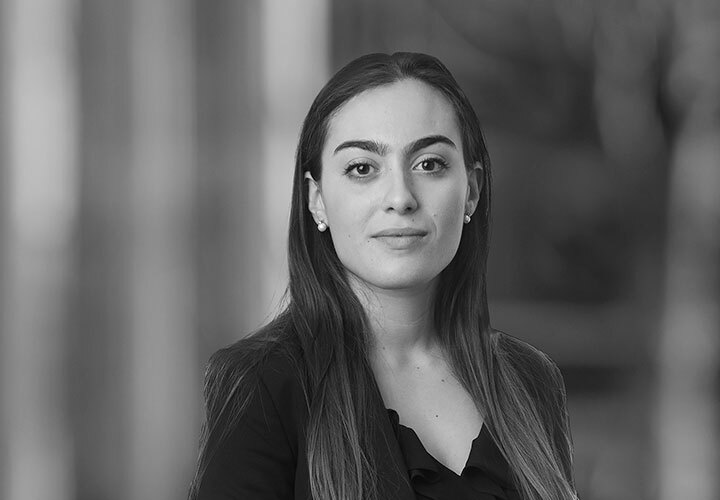 Elena is an associate in the EMEA private equity team in our Global M&A Practice and focuses on private equity acquisitions and equity investments. She has advised on a range of corporate transactions including domestic and cross-border mergers and acquisitions. 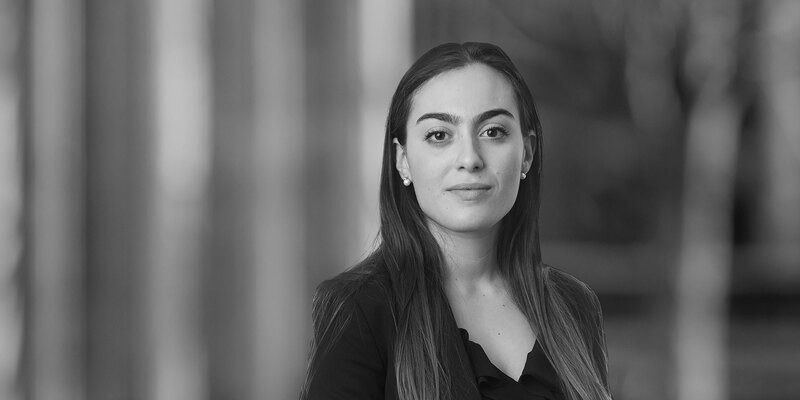 Elena joined White & Case in September 2015 as a trainee, completing seats in both the private equity and the banking and financial restructuring departments, and has also spent six months seconded to the Firm's Hong Kong office where she worked on funds formation. Elena is committed to pro bono work and is actively involved in pro bono projects within the Firm. Antin Infrastructure Partners and Goldman Sachs' West Street Infrastructure Partners on their offer to acquire CityFibre Infrastructure Holdings plc by way of a scheme of arrangement. Summit Partners and other shareholders on their sale of the entire share capital of Advance Medical Health-Care for US$340 million to Teladoc, Inc. Summit Partners on its investment in Advance Medical Health-Care, a business that specializes in virtual care. Avast on its US$816.6 million (£602 million) initial public offering (IPO), the biggest ever software IPO on the London Stock Exchange (LSE).